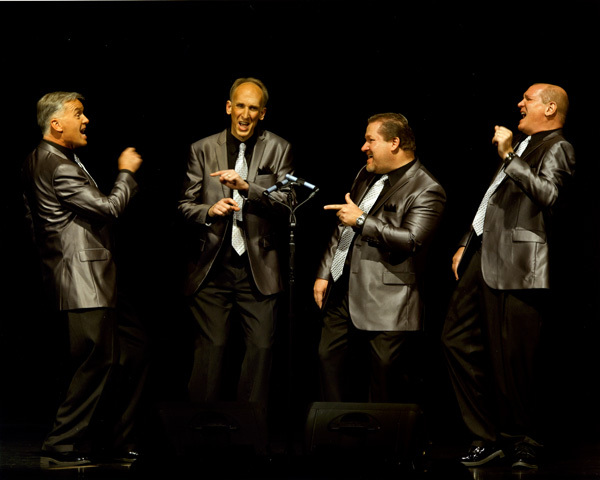 Bring world-class harmony to your next special event. Sound of the Rockies is ready to provide entertainment for any occasion, from conventions and fundraisers to weddings and parties. Book one of our award-winning quartets or our entire ensemble. 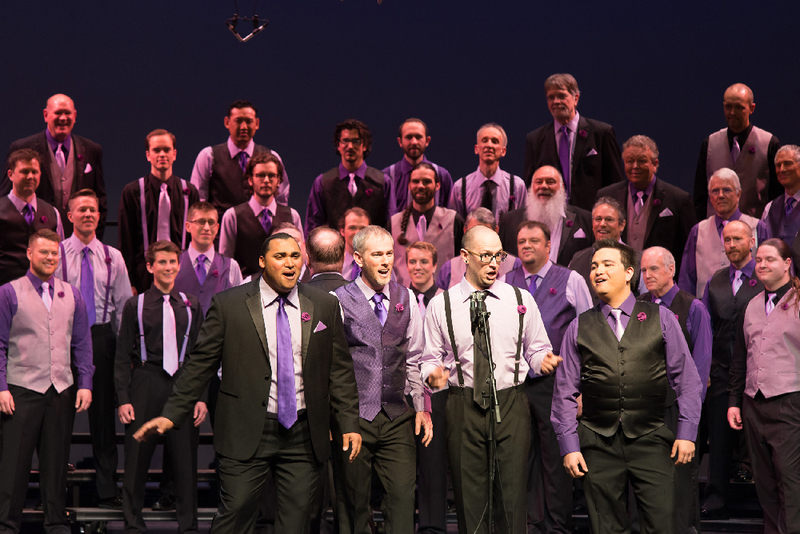 Our full ensemble of more than 80 singers is available to perform at just about any special event – conventions, meetings, performing arts series, parties, fundraisers, weddings, or anything else you can dream up. Contact us to find out more about how to book the chorus. 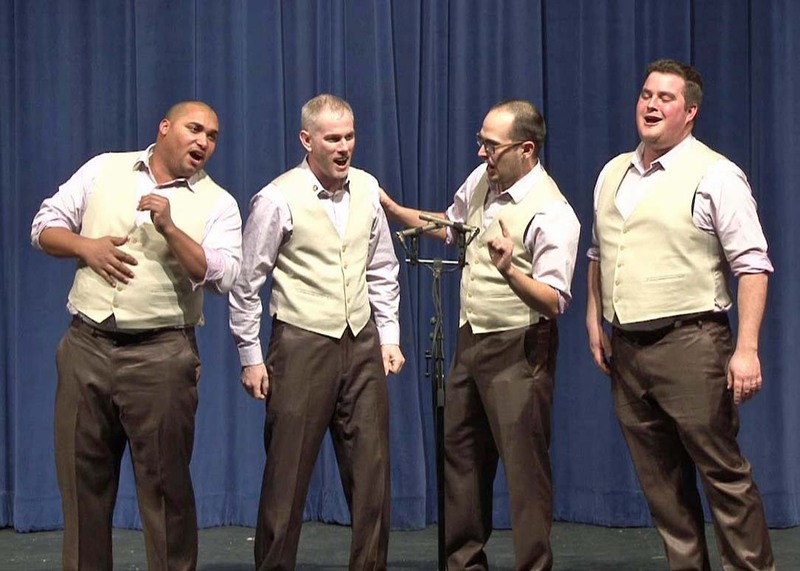 Sound of the Rockies has several top-notch barbershop quartets, including 2010 international champions, Storm Front, to entertain at your next party, business function, or get-together. Please contact the quartets directly to book them.